In our last post, we discussed the top five momentum builders for adoption of Java 8 in enterprises. In this post, we will dive deeper into JDK 8’s new strategy for dealing with HashMap collisions. Hash collision degrades the performance of HashMap significantly. 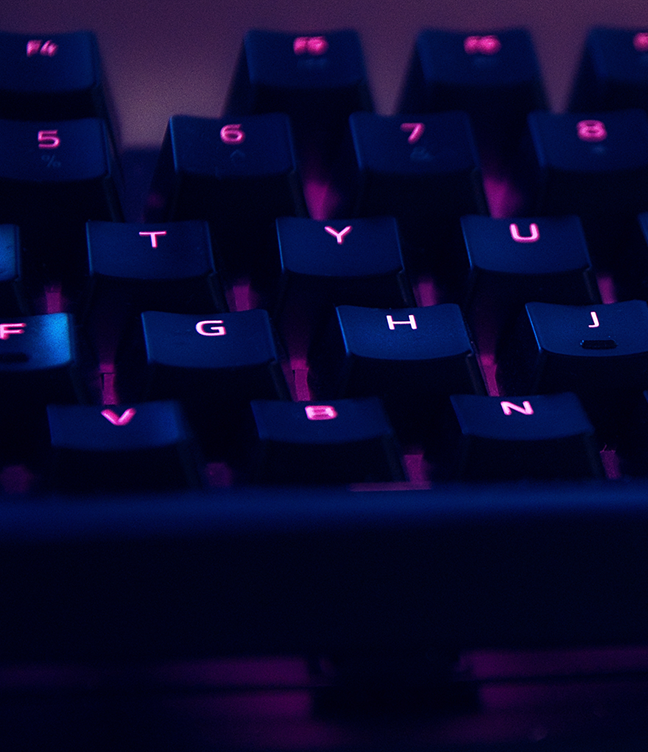 With this new approach, existing applications can expect performance improvements in case they are using HashMaps having large number of elements by simply upgrading to Java 8. Hash collisions have negative impact on the lookup time of HashMap. When multiple keys end up in the same bucket, then values along with their keys are placed in a linked list. In case of retrieval, linked list has to be traversed to get the entry. In worst case scenario, when all keys are mapped to the same bucket, the lookup time of HashMap increases from O(1) to O(n). Java 8 has come with the following improvements/changes of HashMap objects in case of high collisions. The alternative String hash function added in Java 7 has been removed. Buckets containing a large number of colliding keys will store their entries in a balanced tree instead of a linked list after certain threshold is reached. Above changes ensure performance of O(log(n)) in worst case scenarios (hash function is not distributing keys properly) and O(1) with proper hashCode(). How linked list is replaced with binary tree? In Java 8, HashMap replaces linked list with a binary tree when the number of elements in a bucket reaches certain threshold. While converting the list to binary tree, hashcode is used as a branching variable. If there are two different hashcodes in the same bucket, one is considered bigger and goes to the right of the tree and other one to the left. But when both the hashcodes are equal, HashMap assumes that the keys are comparable, and compares the key to determine the direction so that some order can be maintained. It is a good practice to make the keys of HashMap comparable. 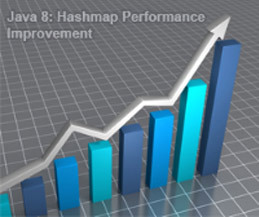 This JDK 8 change applies only to HashMap, LinkedHashMap and ConcurrentHashMap. 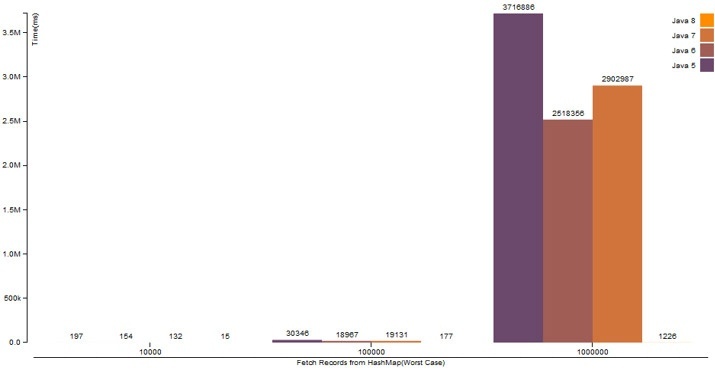 Based on a simple experiment of creating HashMaps of different sizes and performing put and get operations by key, the following results have been recorded. The above experiment demonstrates the power of this changed approach in improving the performance of existing Java applications. While this is an internal detail, simply upgrading to JDK 8 from older JDK versions will allow certain applications to see performance improvements if they use HashMaps heavily and have a large amount of entries in the HashMaps. In our next post, we will discuss the use of lambda expressions in Java 8 for applying functional constructs. 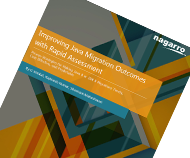 Get Proven Strategies for Making Java 8 or JDK 8 Migrations Timely, Cost-Effective, and Predictable.